...just kidding! Someone asked me the other day if any animators were involved in the making of the upcoming live action version of Beauty & the Beast. The answer is no, and that's how it should be. 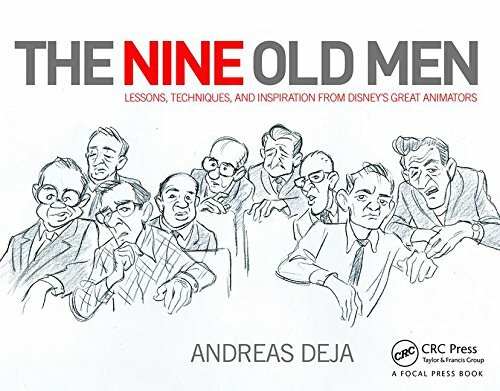 We did our animated film way back, and we are thrilled to see how beloved it is to this day. The new movie will have to stand on its own, and judging by the trailers, it looks like it will. 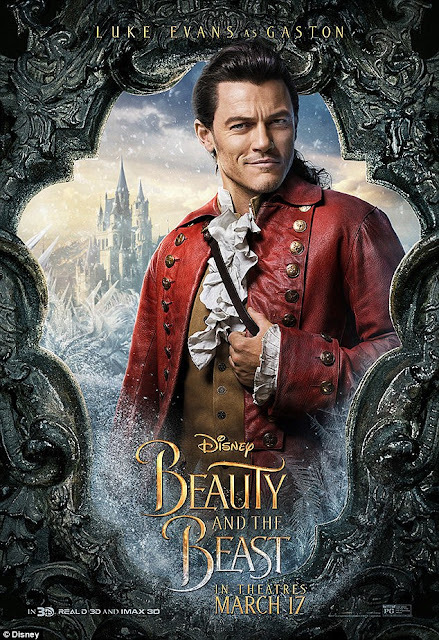 Luke Evans as Gaston is a great choice. He sure has the looks and the acting chops...though he doesn't look like "the size of a barge". But that won't matter. I'm very much looking forward to seeing the live action version, in part because my friend Alexis Loizon is in it. 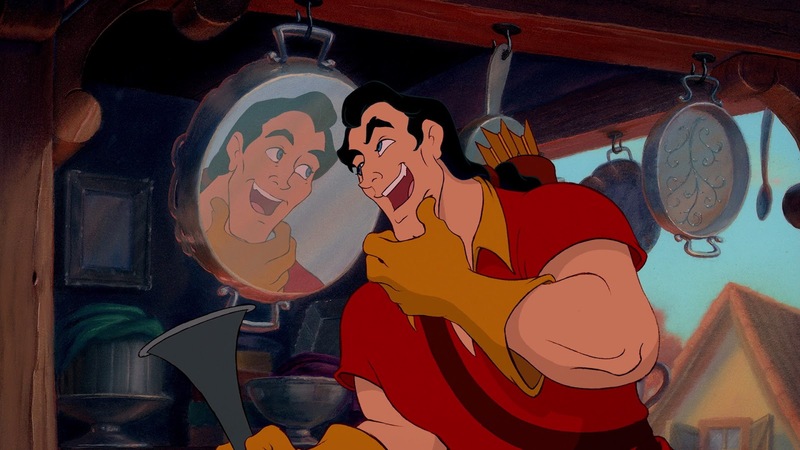 (Alexis played Gaston in Paris in the musical on stage.) In the film he portrays the character of Stanley. You see him on the lower left in this film frame. I can't help but remembering my first scene for the movie. Gaston, admiring his reflection. Originally I had animated him with a much larger jaw and a mustache. 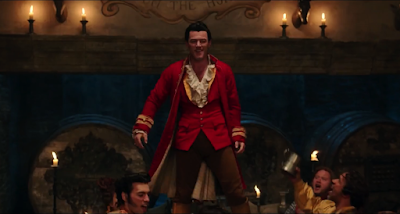 After reviewing the pencil test, I was told that the animation was fine, but Gaston wasn't handsome enough. It took me a while to grasp the character's concept, but in the end I understood he had be drawn as a handsome dude. Gosh...all that seems soo long ago!